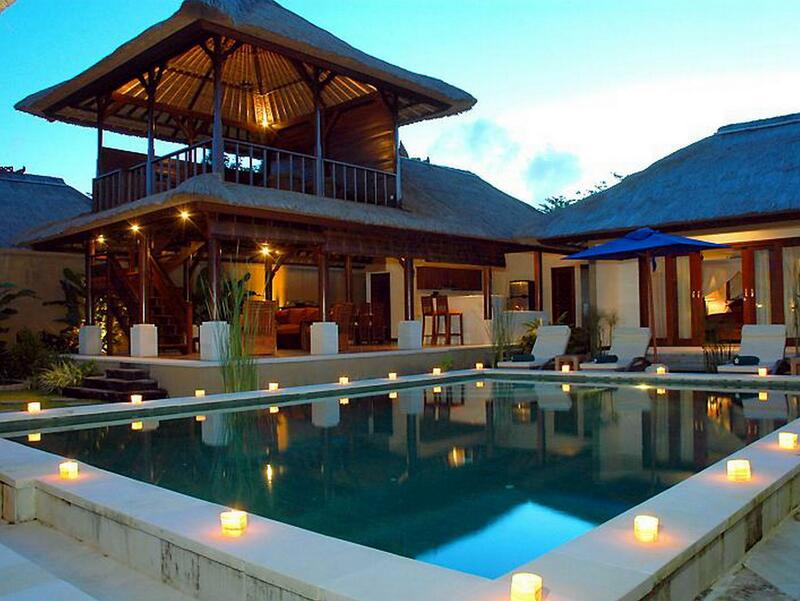 Discover all that Bali has to offer with Halcyon Villas as a base. 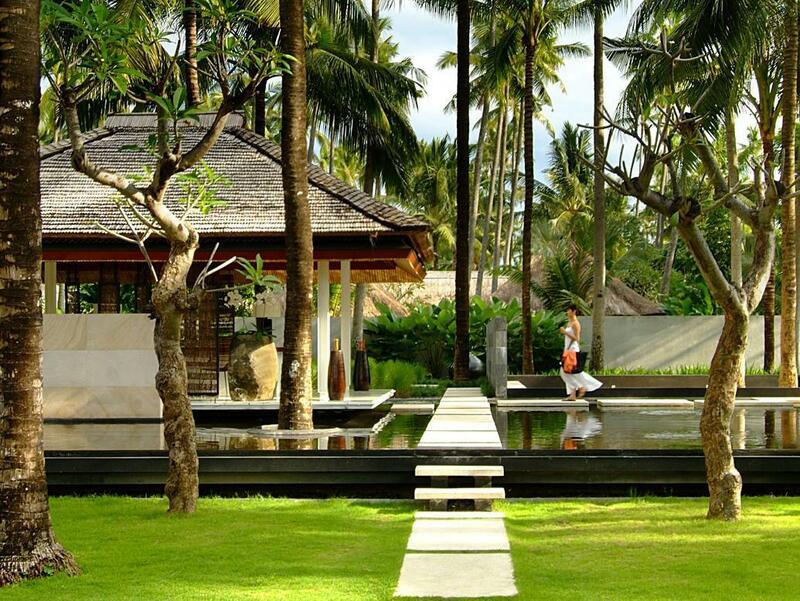 Discover all that Bali has to offer with Halcyon Villas as a base. All hotel's guestrooms have all the conveniences expected in a hotel in its class to suit guests' utmost comforts. In-room facilities include non smoking rooms, air conditioning, desk, hair dryer, ironing board, in room safe. 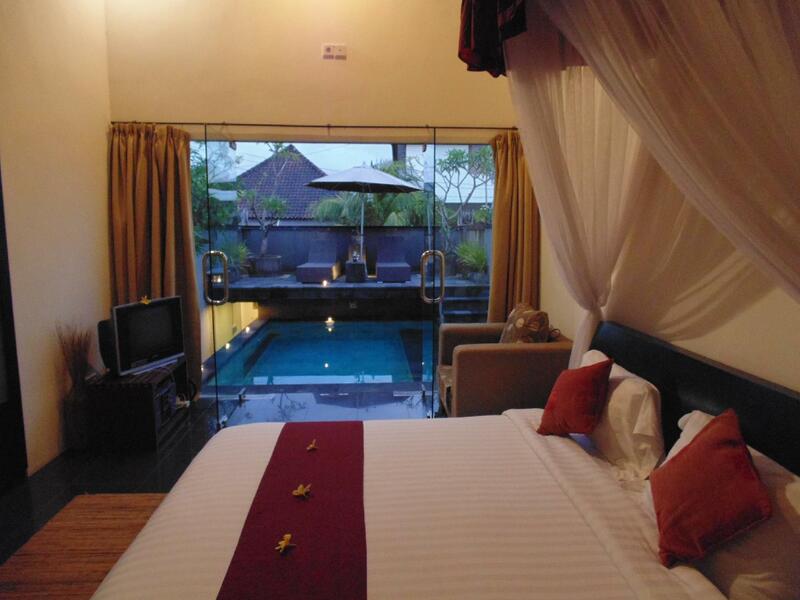 To suit guests' convenience, this Bali accommodation offers coffee shop, laundry service/dry cleaning, meeting facilities, room service, safety deposit boxes, hotel/airport transfer, babysitting. To unwind, guests can enjoy the leisure facilities provided on the hotel's property, including massage, outdoor pool, garden. Modern comfort and convenience are seamlessly combined to ensure the guests' satisfaction. Please complete our secure online booking form by entering your period of stay.